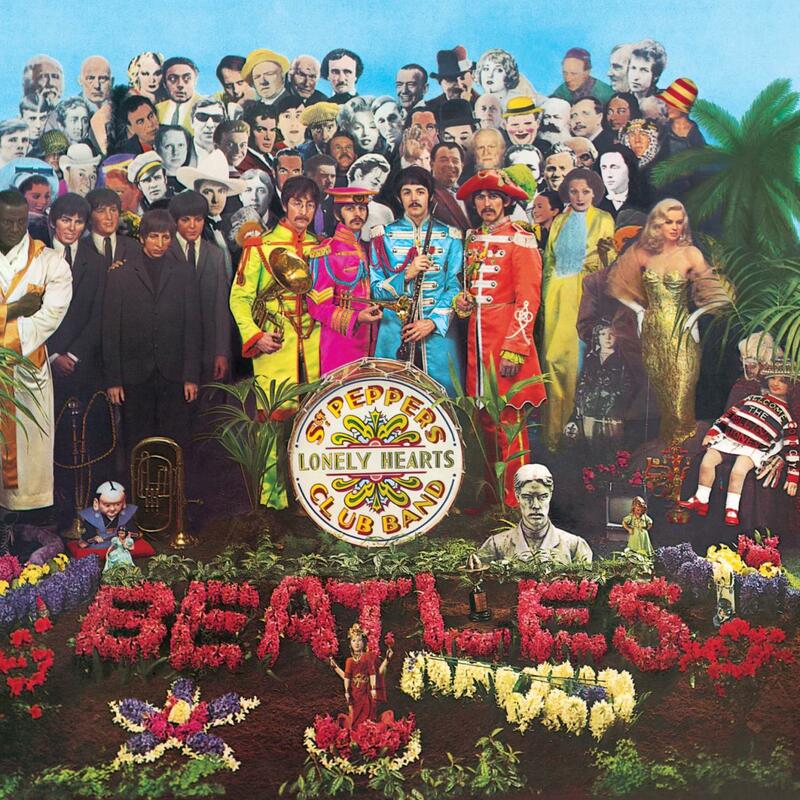 ringo starr Archives - HOKEYBLOG! 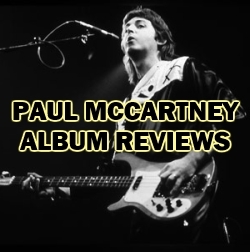 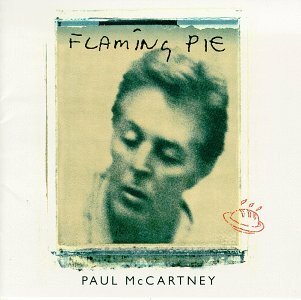 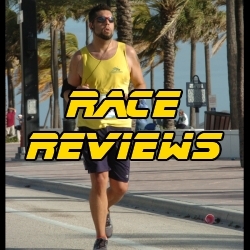 02/22/2018 in Album Reviews, Music, Paul McCartney. 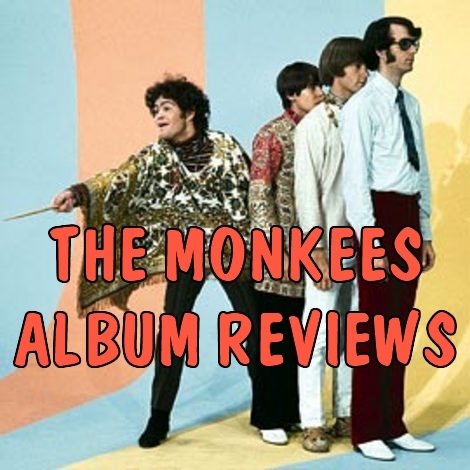 06/02/2017 in Album Reviews, Music, The Beatles. 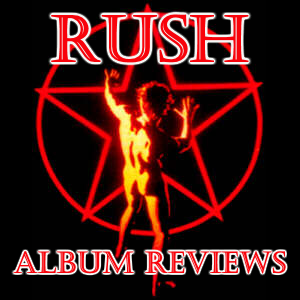 05/31/2017 in Album Reviews, Music, The Beatles. 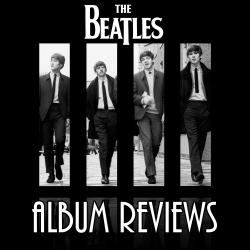 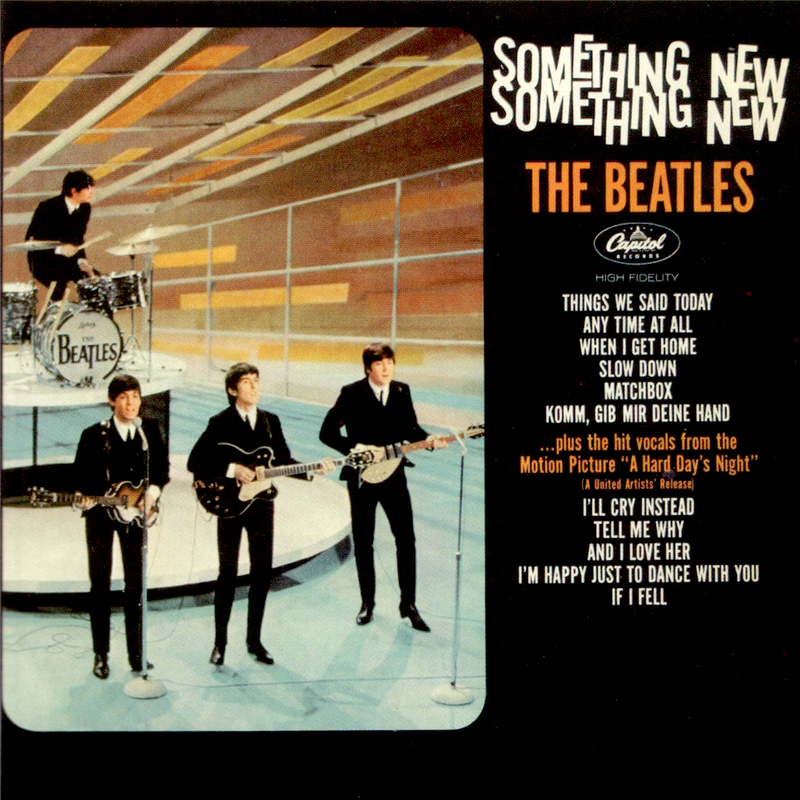 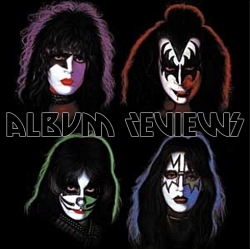 08/28/2012 in Album Reviews, Music, The Beatles.